Your local independent OKI supplier! The ES7120 A4 mono printer brings fast, reliable and affordable printing to the busy medium-sized workgroup. 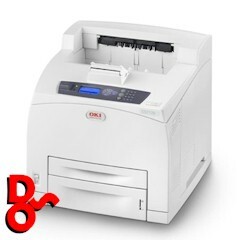 The ES7120 combines advanced security, management and performance with robust and durable technology offering speeds of 45 pages per minute (ppm) for improved office efficiency. The ES7120 improves large workgroup productivity through fast print speeds, effective network management and reduced user intervention. Combine this with a low total cost of ownership, simple network integration and an intuitive control panel with a 5-line LCD back-lit display, you get a printer that offers complete versatility in any working environment. 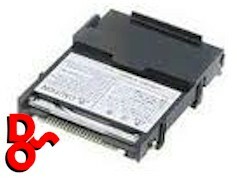 The ES7120 has a class-leading combination of 128MB RAM memory (expandable up to 640MB) and fast processing power. The standard 700 sheet two input trays can be used for flexible media handling, expandable up to 1,800 sheets for longer print runs. The ES7120 is fully compatible with PCL/PostScript and its 1,200 x 1,200dpi resolution ensures pin-sharp output every time – a must for all customer facing documents and output. With low hardware costs and a 25,000 page toner cartridge; the ES7120 delivers a reduced cost of ownership and will continue to provide value and reliable printing for your business now and in the future. 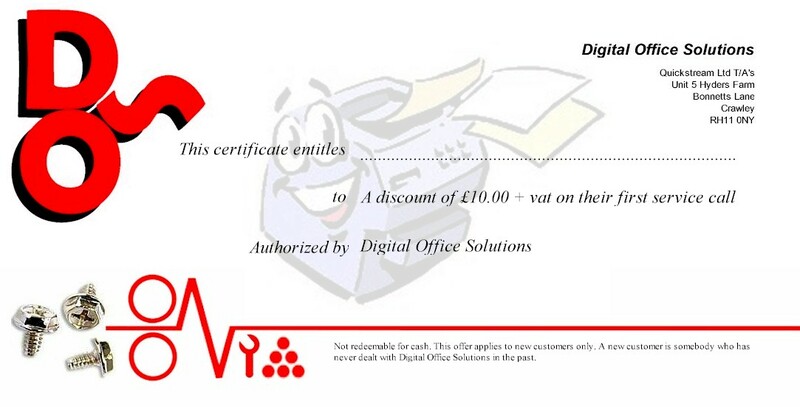 Enables sophisticated features such as password protected Secure Print, collate print and storage of forms, logos and fonts. 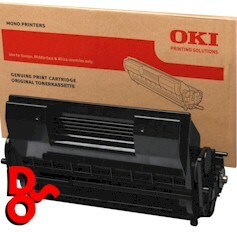 We can support your OKI product.